New to the forum, but been riding for 11 years. My first bike was a '08 R6 that I bought new and rode for 56k miles (you read that right). Current bike is a Kawi '05 Z750S. 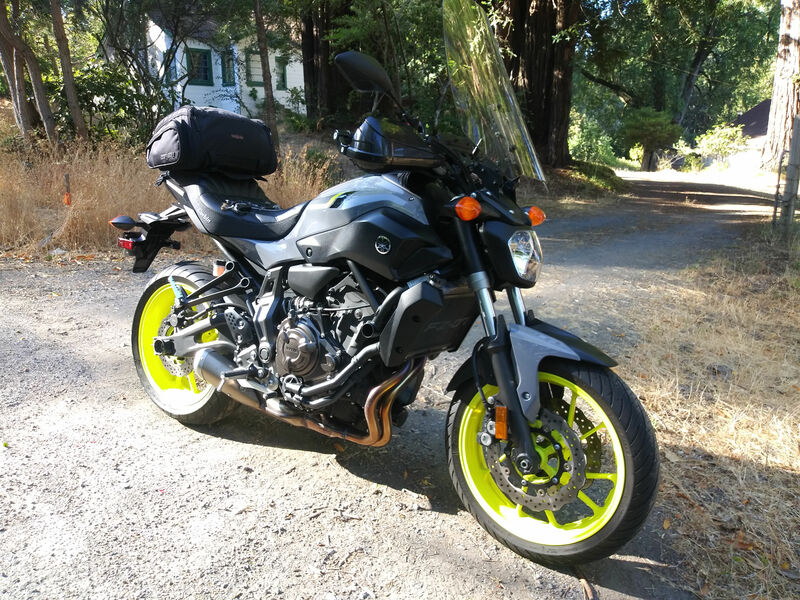 No, I don't have a FZ but my wife does! She doesn't do forums, but I wanted to get on here to lurk a bit. We bought the bike with a couple farkles as seen in this photo. I'm looking forward to browsing the forum! Cheers, Joel. Welcome and congrats. Tell us how your wife likes her FZ-07? Has she been riding very long or is this her first bike? She loves it! 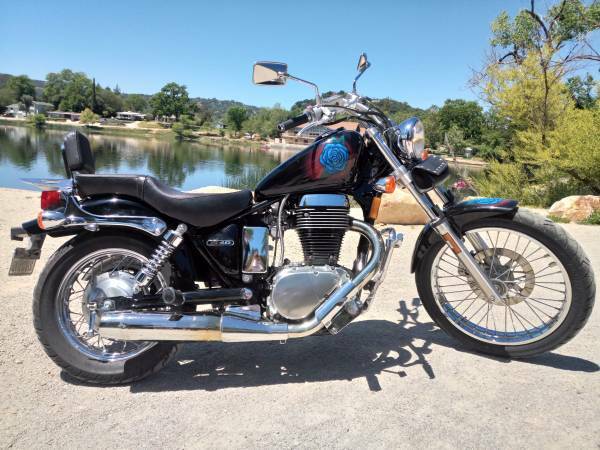 Her first bike two years ago was a 2008 Suzuki Boulevard 650 which she rode for 10k miles. Heck, I even had fun on that thing! She really likes the added power of the FZ vs the 650. Although the Suzuki was perfect for beginners with the low seat height, she loves how the FZ sits higher so you can view traffic easier. With that big 650 single thumping away and it's light weight I can see where a cruiser like that could be fun here and there, especially for a light person.